Kabira Country Club Kampala offers a wide range of accommodation options from Single room, double rooms to three bedroom duplex Penthouse. The rooms and Suites offer 24-hour room service, air-conditioning, Satelite TV, bathtub and many other amenities. Whether you’re planning to holiday as a couple, or a group of friends or family, our accommodation are carefully designed for ultimate comfort and relaxation. 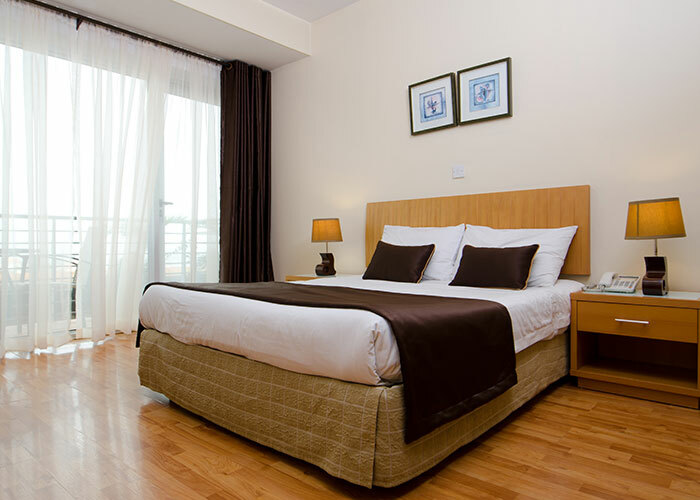 Your best choice in hotel accommodation in Kampala for your stay in the city. 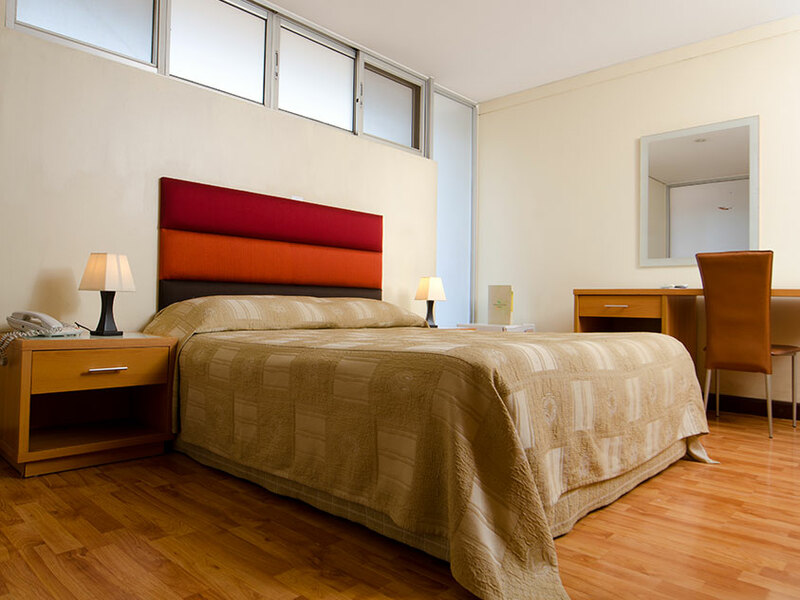 Our luxurious Deluxe Studio Rooms are spacious and comfortable with natural lighting. Each has wall-to-wall soundproof sliding glass doors opening on to a furnished private balcony where you can relax and take in the breath-taking view of Kololo and Naguru Hills and suburban Kampala beyond. Our One Bedroom Suite offers a superior, modern living space, ideal for a short or long-term stay. It offers great comfort and privacy, close the door and you could be in a modern home. From the moment you walk in the door, our One Bedroom Suite will make you feel right at home. With state-of-the-art kitchen, a Tea/Coffee kettle with amenities, cooker, toaster, microwave, refrigerator, cutlery & crockery and distinct living room and dining areas. Ideal for guests who entertain, the additional living room space provides a private area for meetings.